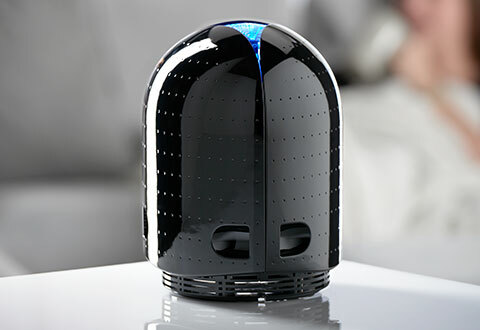 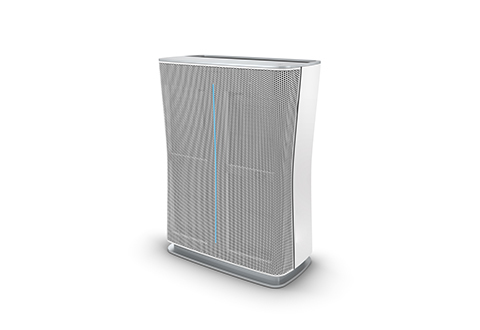 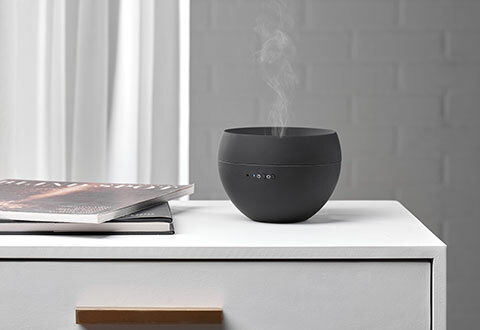 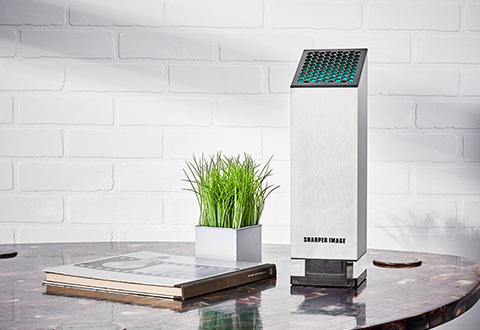 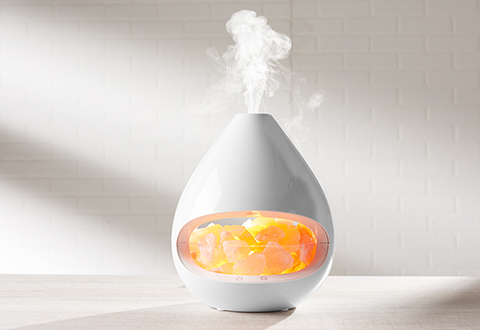 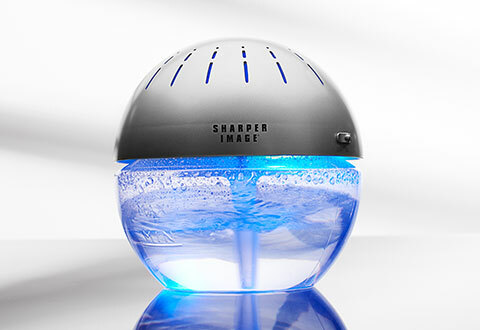 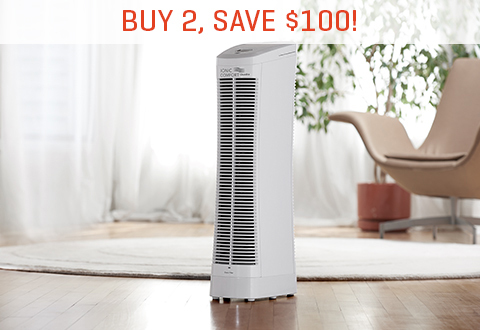 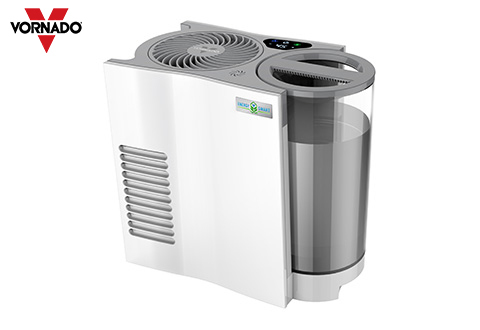 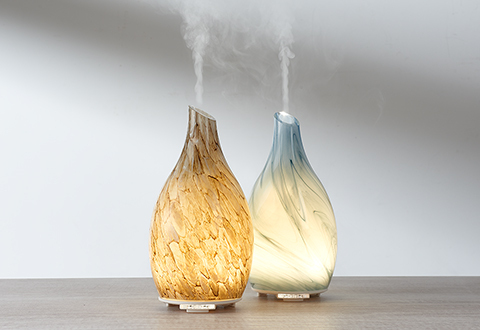 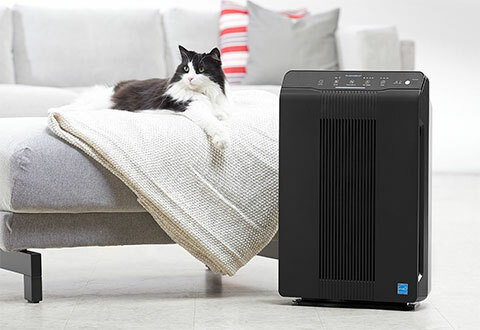 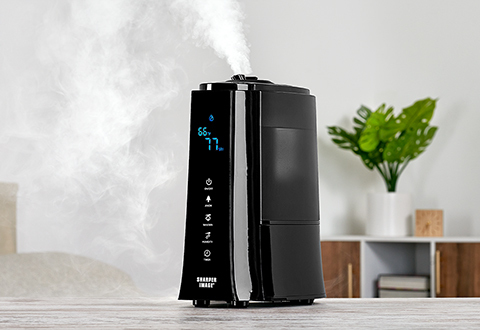 Shop Sharper Image Home Comfort for the latest in air purifiers, humidifiers, electric fans and space heaters. 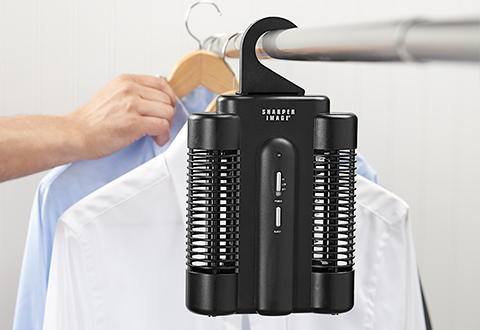 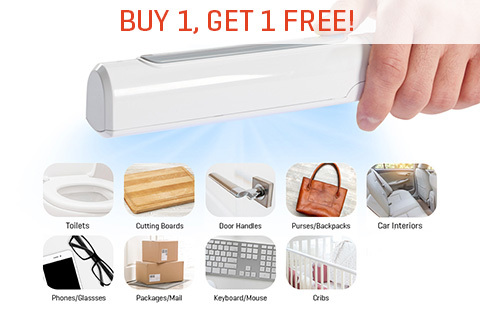 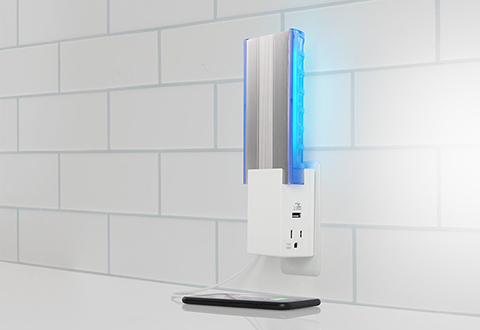 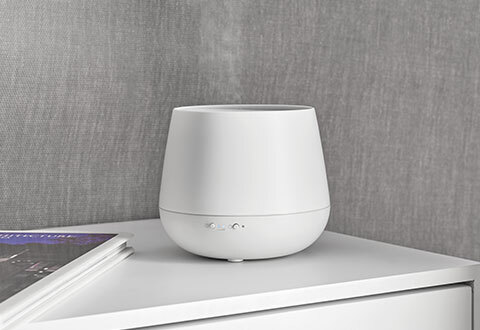 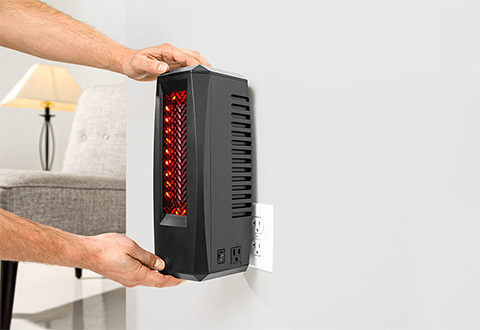 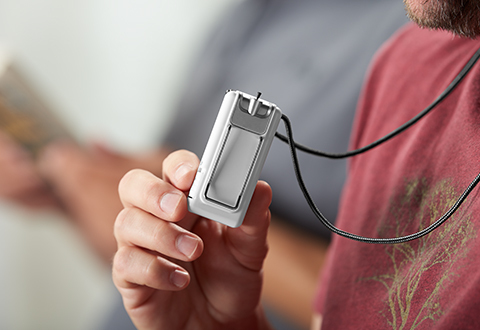 Sharper Image Home Comfort is your online destination for home comfort solutions that make the air in your home clean and comfortable, all year round. 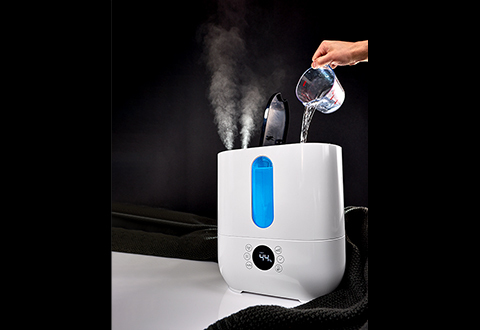 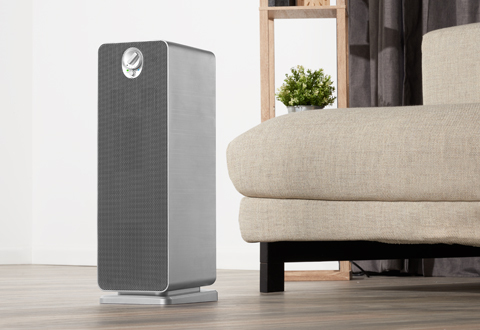 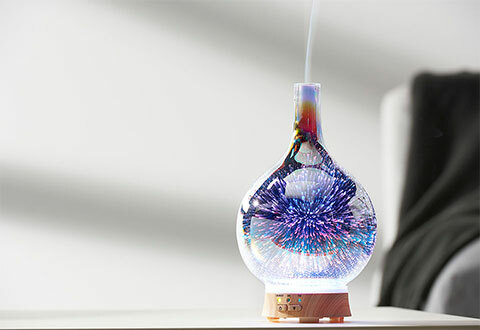 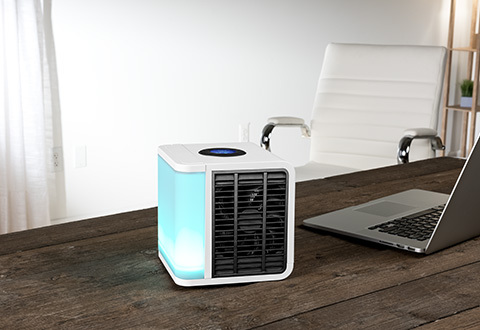 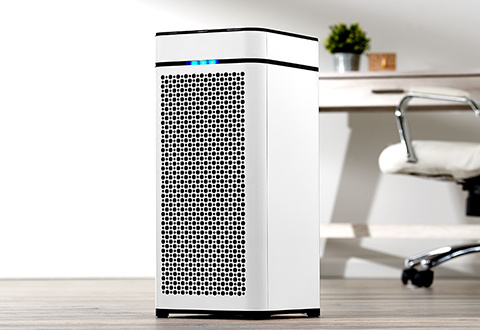 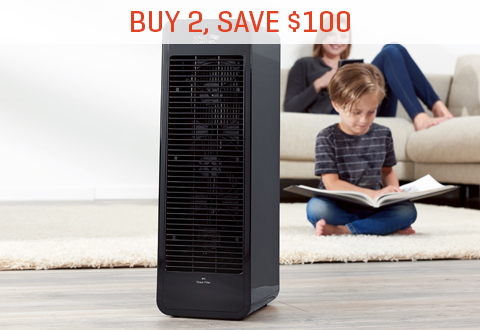 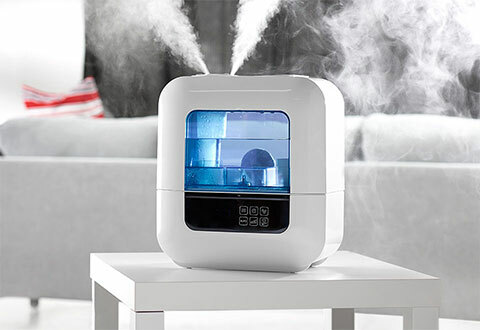 You’ll always find the best air purifier, the best humidifier, the best electric fan and the best portable heater at Sharper Image Home Comfort.